Time to recognize those who are making a difference in your work community. 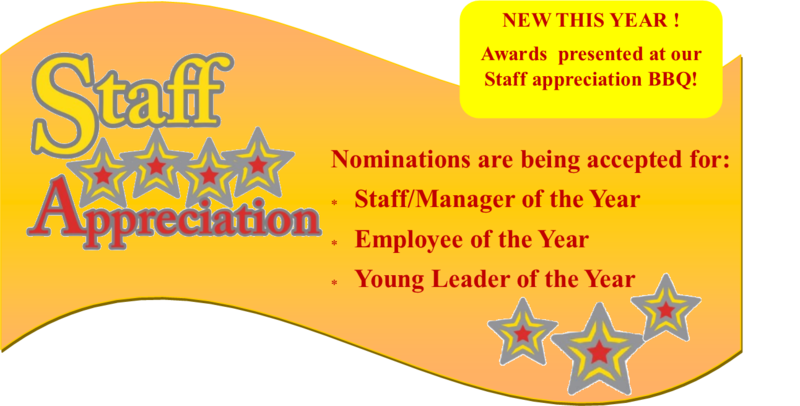 Do you know a well deserving staff or manager to nominate? Nominations due July 10, 2015. Space is limited so make reservations early!! To reserve a table: register on-line (above) and scroll down to fill out attendee reservation sheet and email it to apwanorcal@gmail.com. To register please sign in above, you do not need to be an APWA member to set up a log in. When you log in you will be able to register yourself or any co-worker or friend at the same time. Cancellation will be accepted with a 48 hour written notification. No walk-ins will be accommodated with this event, online registration only. Please note that due to the nature of this event on-line registration cutoff will be August 12th at midnight.